This article does not pretend to establish methods for the supply chain management nor less impose structures for the management of the logistics, simply seeks to share some experiences and points of view with the aim that tomorrow they help in the decision-making. Also in this article is exemplified how information technology supports the management of such a chain. In addition, definitions of logistics and their objectives, supply chain management and their elements, graphs, and bibliographic sources are presented, which complement the topics discussed. Year after year the supply chain management has become more important in the globalized world. Day by day the competition becomes more arduous and only the companies that achieve important differences against their competitors aspire to increase their market share or simply to survive in it. Good supply chain management and the use of information technology help achieve this purpose, but it is not an easy task, as this chain encompasses many different activities. 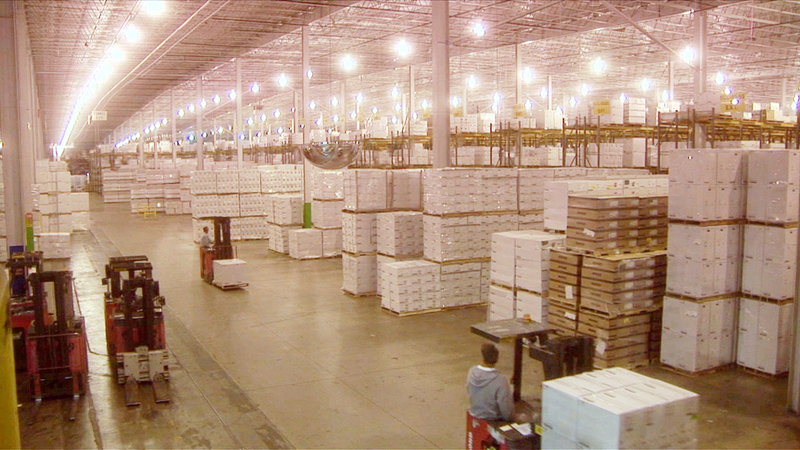 Logistics is officially defined as the process of planning, implementing and controlling the movement and storage in an effective and cost-effective manner of raw materials, finished products and finished products and related information from the point of origin to the place of consumption, in order to act according to the needs of the client. It is simply science (and art) that the right products arrive at the right place in the right amount at the right time to meet the customer’s demands. “The United Kingdom Institute of Logistics” defines it more simply as “the placement of resources in relation to time”. It has also been defined as “moving and stationary inventory management”. Marketing discipline comprises storage, distribution, and management of information. It also includes the management of international supply chain and value added / pre-retail services. Therefore, the logistics department is in charge of carrying out these activities. This department can be structured as large or small as defined by the administration or as the department itself wants to be. Interdepartmental boundaries are defined by the capabilities of its members. The capacities of the members of the departments translate into solutions for a greater number of problems and/or the development of new working methods. Consequently, these departments become efficient and effective. This efficiency/effectiveness allows the Management to assign more tasks to these departments and, therefore, give them greater importance and participation in the structure of the company. These efficient/effective departments generate added value and competitive advantages from operating departments to strategic departments. Besides, international logistics company makes the shipping process effortless. At the other extreme, the logistics department can be responsible for the entire supply chain, from the estimation of demand to customer service, through supplier selection, quotation, purchasing, expedition, transportation, reception, costs, warehouses, production, shipments, quality, etc. For many years, studies, techniques, and software have been developed to facilitate these tasks, plus the infinite range of existing customers, products and services do not contribute to creating a “cooking recipe” applicable to all possible scenarios. However, four concepts are fundamental to the good performance of the supply chain: good management, common sense, attitude and commitment to customer service. Regardless of the definition, large or small of the logistics department, the market type, the type of company and the computer packages created or to be created, there is a simple but concise objective for the department and the supply chain: supply the necessary materials in the quantity, quality and times required at the lowest possible cost to give a better service to the customer.